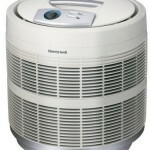 Home » Articles » Is An Air Purifier Worth It? There’s not much one person can do to ebb the declining air quality of the world we live in. But the home we live in? That’s a different story. Modern day homes and offices leave little room for ventilation or air circulation. They are sealed tight, and often the same air keeps circulating throughout the space via air conditioning and/or heating systems. Soon, pollutants and allergens – pollen, pet dander, dust mites, common VOCs and particulates – accumulate in the stagnant air. Cue the itchy throats, watery eyes and the cornucopia of other health problems – big and small – that result from living and breathing low-quality air. Air purifiers are a wise investment for many people – but not for everyone. One of the most important concepts in home air quality is airflow and circulation. An air purifier tackles both those ideas – but the efficacy of air purifiers is still debated. Wouldn’t a few open windows accomplish the same goal? Let’s explore that question further. The Question: Is An Air Purifier Worth It? 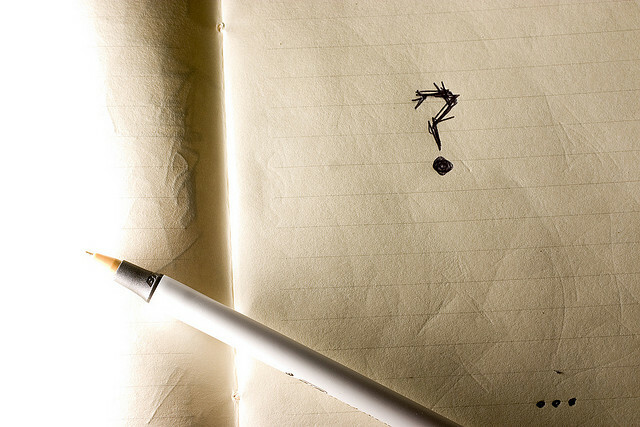 For many, the need for an air purifier depends on the extent of the issues you’re having. 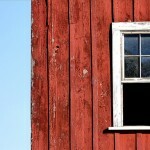 If your home simply feels “stuffy”, a few open windows can solve the problem. There are plenty of ways to improve indoor air quality without an air purifier – and they are free, even if they require you to tweak your lifestyle and routine. But if your air issues are deeper, more action might be necessary. Try this test: Before you buy an air purifier, go around your house and un-plug all air fresheners and put away any cleaning supplies or chemicals. Vacuum and sweep the floors. Lastly, establish airflow in your home with two windows and a well-placed fan, and keep this rigged for 24-48 hours. If your discomfort goes away (you should be able to notice a change after one night), it’s likely you don’t need a purifier just yet – assuming you’re willing to do the work to maintain strong air quality in your home. There are plenty of ways to improve air quality without an air purifier – but you’ll need to tweak your routines and lifestyle. But if your discomfort persists, it’s worth it to look at purchasing the right air purifier. Not all purifiers are created equal, after all. And a purifier that works for one person may not be right for another. If you fall into the latter category, hop on over to our air purifier reviews section; or, to compare the top air purifiers, check out our Compare page. But first, let’s talk about what an air purifier is going to do. Pollutants can be divided into two categories: particulates (microscopic particles) and gaseous. Pollen, mold, pet dander, dust and dust mites are microscopic particles, while most gaseous pollutants are emissions from household items such as cleaning products, paints, new furniture, carpets, gas and cigarette smoke. Scientifically, it’s relatively simple for a good air purifier to eliminate gaseous pollutants completely. It should also be able to remove a high percentage (80 – 96 percent) of particulates from the air. That number varies drastically depending on the purifier, and no device removes all particulates completely. That being said, many doctors advise the use of air purifiers to patients with a range of afflictions, from severe asthma to common allergies. Still, even doctors will tell you that air purifiers are often more of a second line of defense. The first line of defense for asthma and allergy sufferers is prevention, like keeping allergens such as pollen from getting indoors by closing windows etc. The Environmental Protection Agency (EPA), however, supports the use of HEPA air purifiers. HEPA is a type of filter for purification devices. The EPA has found that HEPA filters do succeed in trapping pollen, dust mites, pet dander and other particles that cause allergic reactions. They are also capable of clearing out smoke-based pollutants. To conclude: air purifiers are indeed a wise investment for many people, but they are not a standalone solution. Preventive measures should be taken at home to reduce exposure to pollutants and VOC’s by regular cleaning and proper air circulation throughout the house.